Does the thought of getting an injection or giving blood make you squirm? Want to be able to visit the doctor and deal with needles calmly and easily? Modern medicine has achieved some amazing things. Diseases that once killed millions are gone, and new cures are being developed every day. A simple blood test can now prevent your life from becoming unbearable, while an injection will keep you and your family safe from infection. But if the sight of a needle sets your heart racing with irrational fear, it’s time to do something about it. 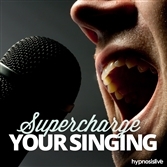 Don’t get stuck by needle anxiety – get help from hypnosis. 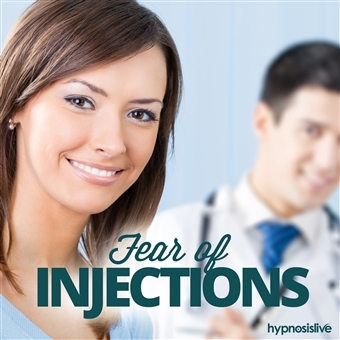 The Fear of Injections hypnosis session will help you calm down and appreciate your doctor’s visit with confidence and self-assurance! 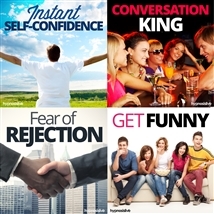 As you listen, the potent NLP and hypnosis exercises will work to reprogram your mind, helping you overcome your anxiety and put injections into perspective. You’ll access the inner strength to recognize needles as just another part of your health regime, and be able to cope with the sight and feeling of an injection with poise and courage. 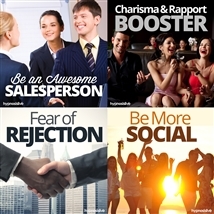 This track uses the celebrated Fast Phobia Cure NLP technique to quickly wipe away your fear, removing it from your mind once and for all. Eliminate the fear and anxiety caused by injections! Download the Fear of Injections hypnosis session now to give your health and well-being a positive and essential shot in the arm.